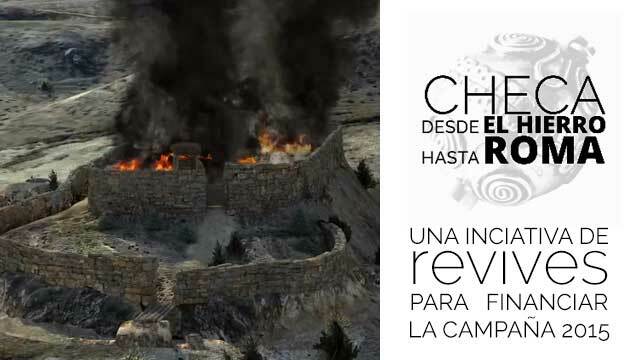 (Esp) Hoy reconstruimos virtualmente parte de las murallas de Numancia (Garray, Soria) para un proyecto que están preparando nuestros amigos de la Asociación Tierraquemada, con quienes tenemos en curso varios proyectos audiovisuales. (Eng) Today we built in 3D part of the walls of the legendary city of Numantia (Soria, Spain), the city that resisted 20 years to the roman legions. 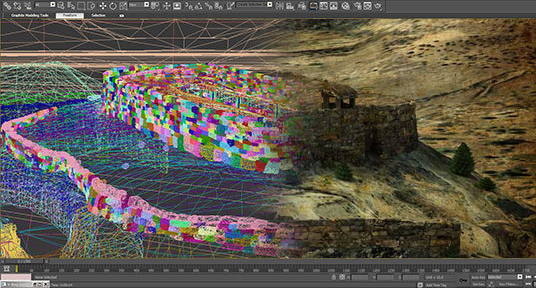 The purpose of this 3D is the project that our firends and collaborators of Tierraquemada Cultural Association are preparing.